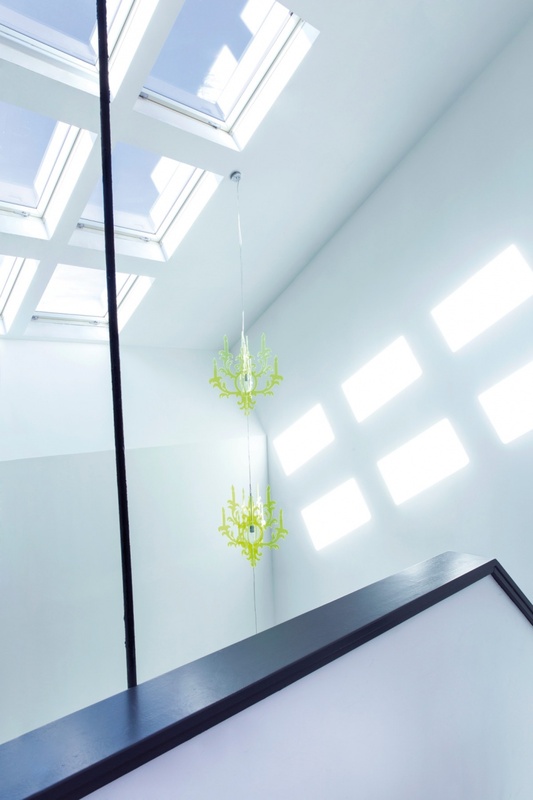 Two penthouses of the modern villa placed in Blaricum have been flooded with natural light. 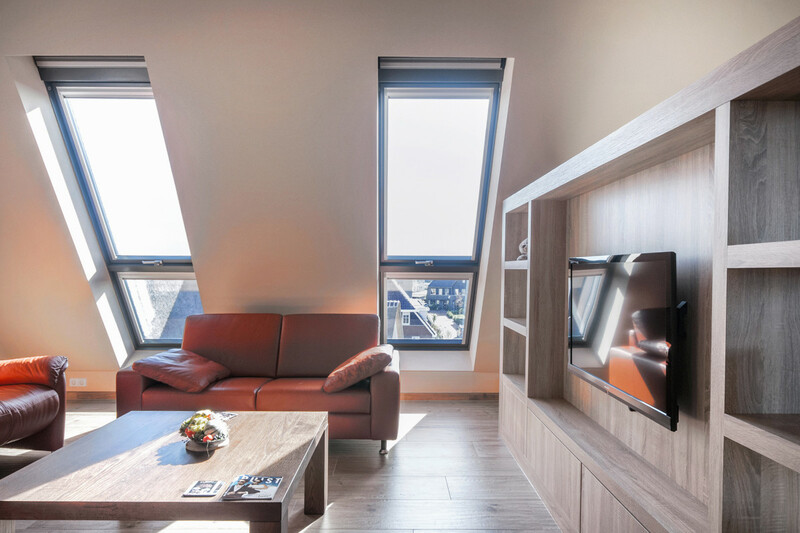 Thanks to large glazing units the inhabitants can enjoy the view of the picturesque Blaricum, municipality and village in the province of North Holland. 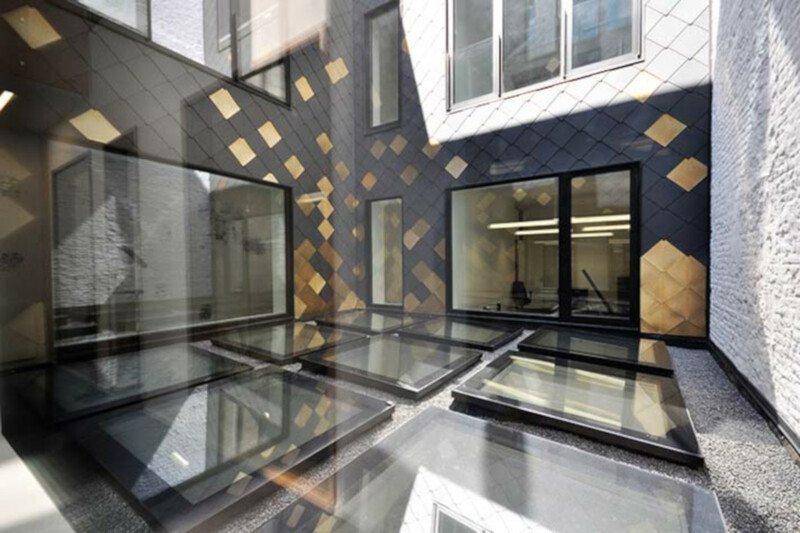 The new headquarters of the Council for Radio and Television Broadcasting of Wallonia has been designed in the historic centre of Brussels. 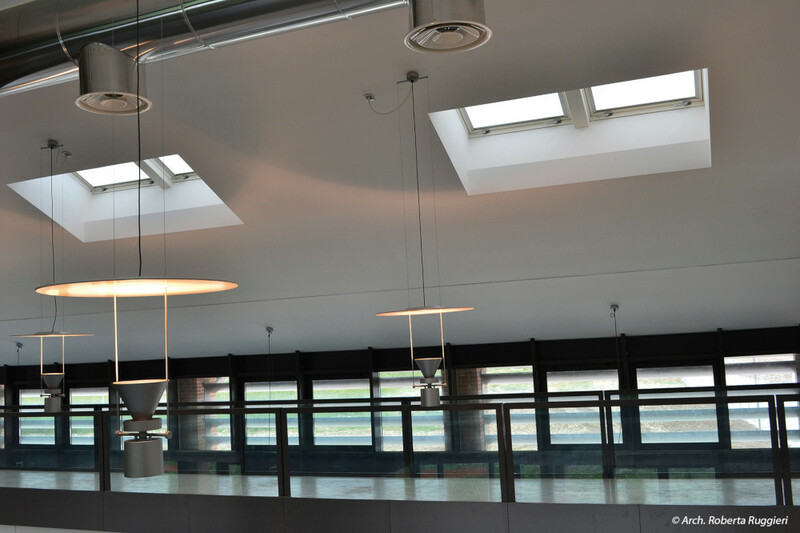 The transformation of the existing building allowed us to apply modern and highly aesthetic solutions. As the modernisation is completed, the Neumann’s Villa presents its modern face while retaining historic character. The final effect of the work dazzles with pure white that covers all elements of the building. The applied solutions have favourably improved operational properties and made the view of the villa breathtaking. 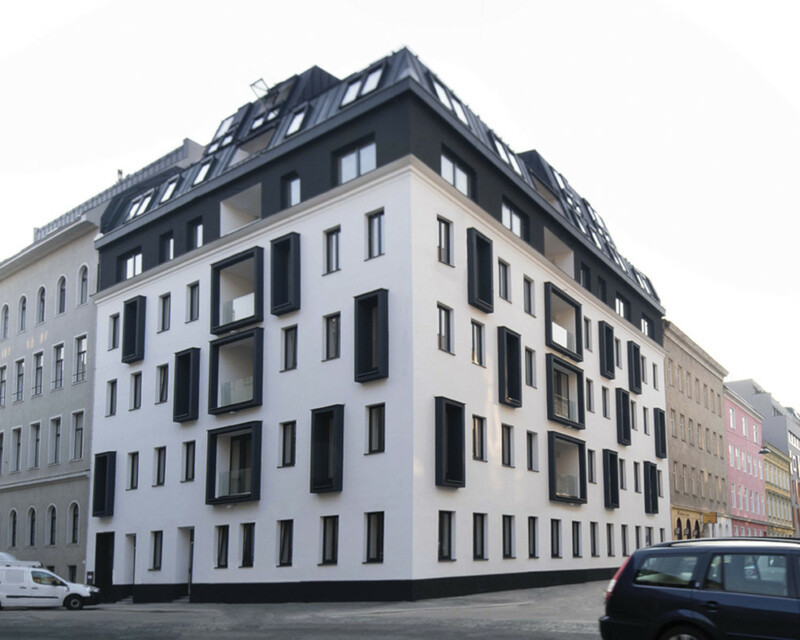 The tenement house situated in the heart of Vienna has been rebuilt with attention to preserving its timeless character. 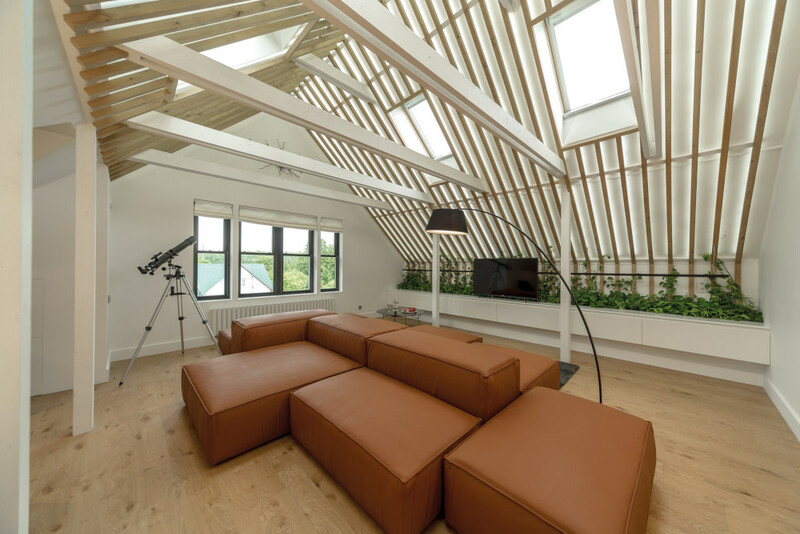 Thanks to courageous idea of the extension, the building gained additional usable space, while the attic was illuminated with tailor-made roof windows in the shape of a trapezium. 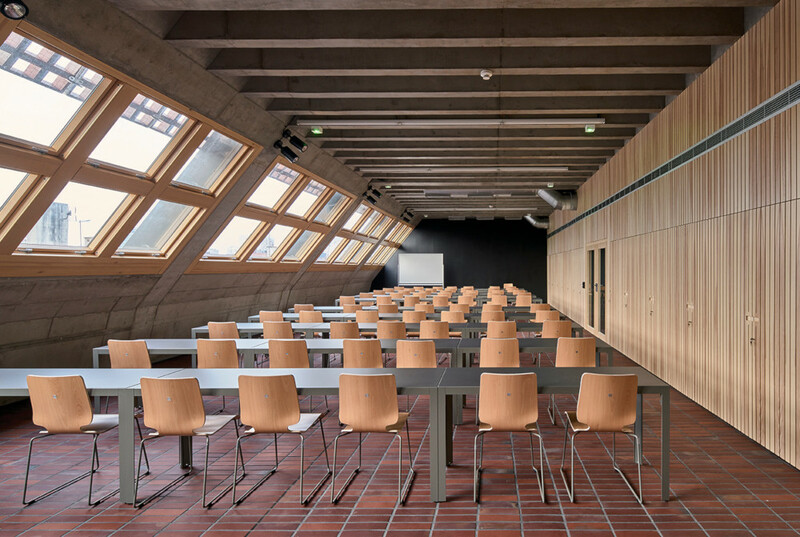 The abundance of natural light entering through FAKRO roof windows to the building of the Faculty of Radio and Television of the University of Silesia ensures a lot of positive energy and willingness to act for people who spend their time inside. Thanks to the applied solutions, once you enter the building, you do not want to leave it anymore. The modern facility provides students with an inspiring space for development, while the University employees with enviable, functional and comfortable place to work. Poorly illuminated private library situated within the attic space in one of the single-family houses in Russia has been completely transformed. 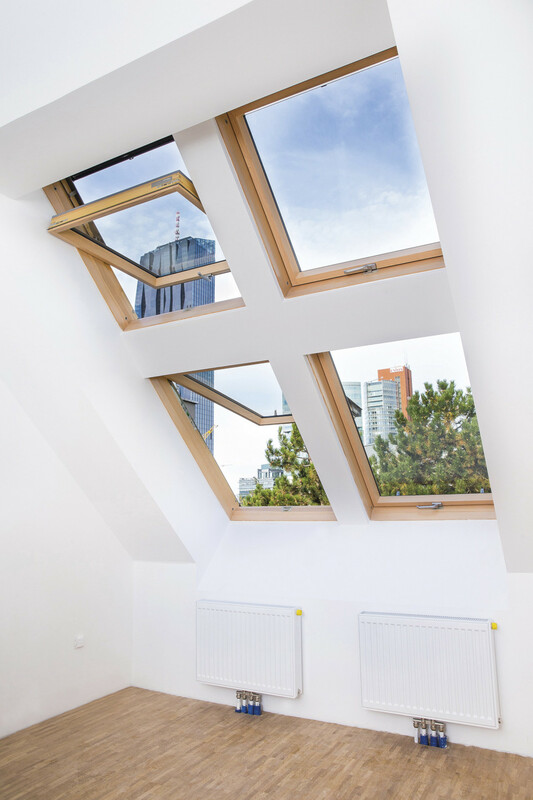 From now on, reading enthusiasts can enjoy a bright space with an abundance of natural light filling the interior by means of seven roof windows. The family owes a modern, yet a cosy design to interior designers involved in producing TV show presenting modernisation of attics. The south of Poland delights with breathtaking landscapes with mountains in the background intersected by a number of rivers flowing through green forests and meadows. 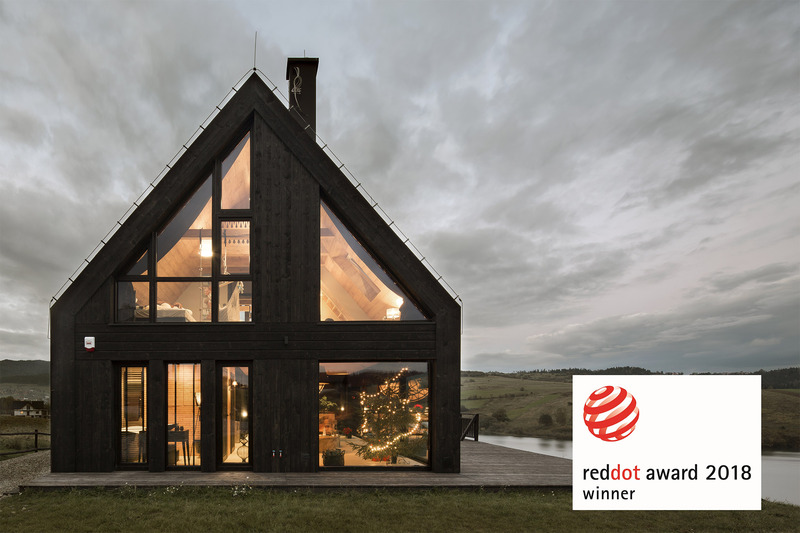 In one of such picturesque places you can come across the Shepherd's Cottage – a house situated by Czorsztyn Lake, which surprises with its form and mix of modernity and tradition. Until now, the attic space in one of Moscow's single-family house has been used as a “football” pitch. Undeveloped area inspired its residents to spend time actively. 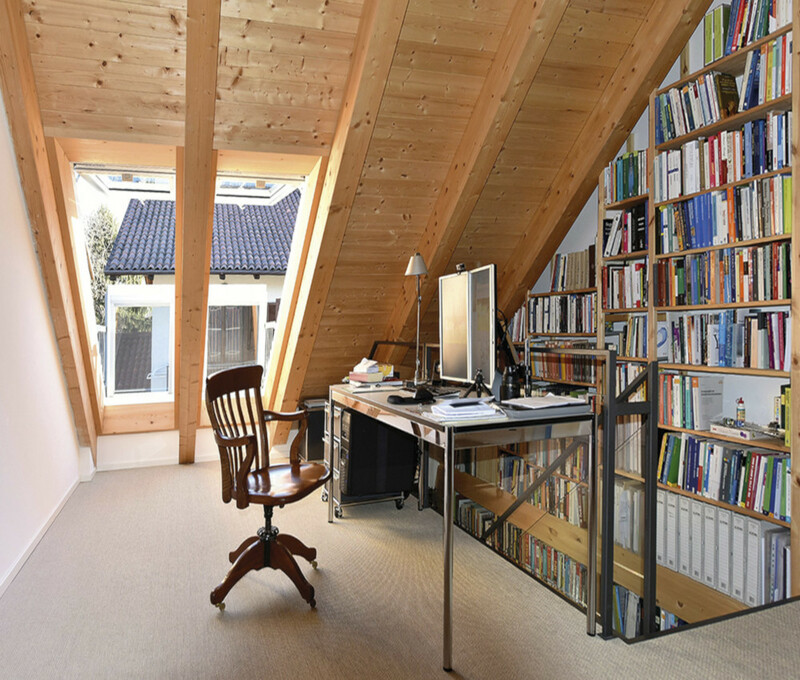 However, their desire was to change the attic into a more functional one. That is why the family eagerly joined TV show thanks to which they could expect designer and practical attic design. 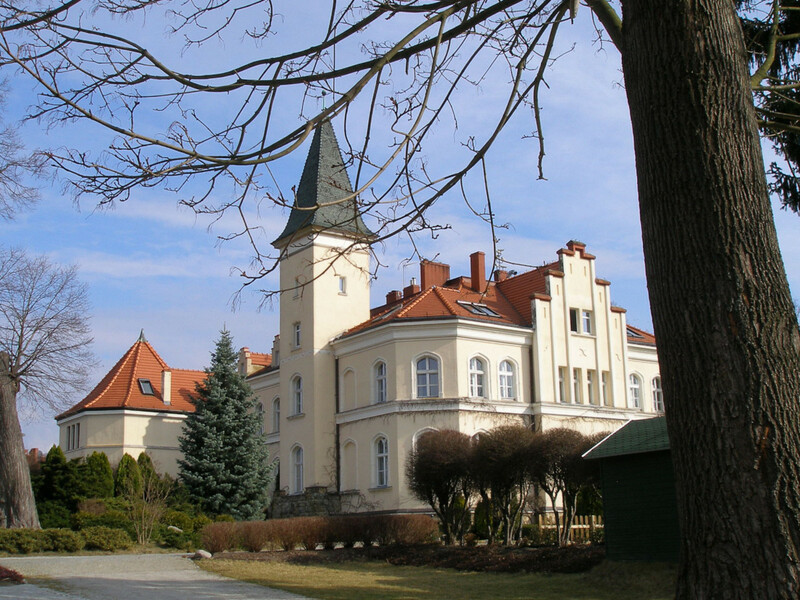 The Brzeźno Palace has been renovated, equipped with historic furniture and arranged in a truly noble style of the past. 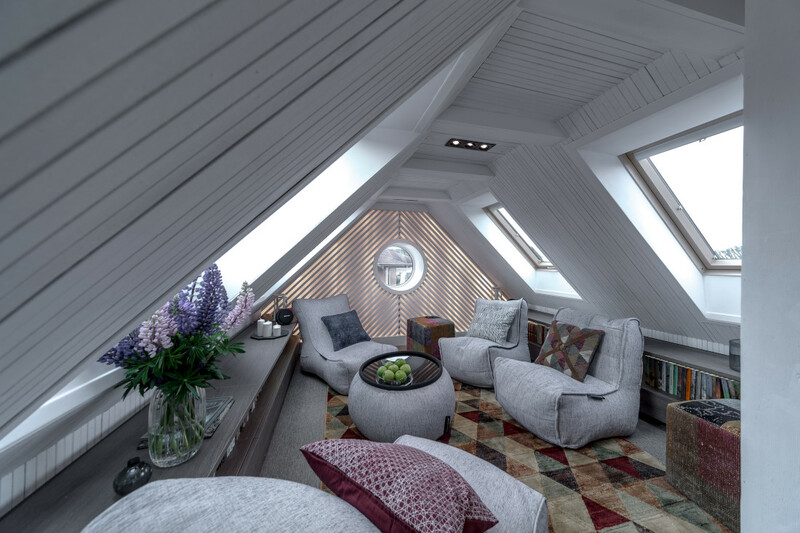 Rooms within the attic space have been livened up by providing them with an abundance of natural light. 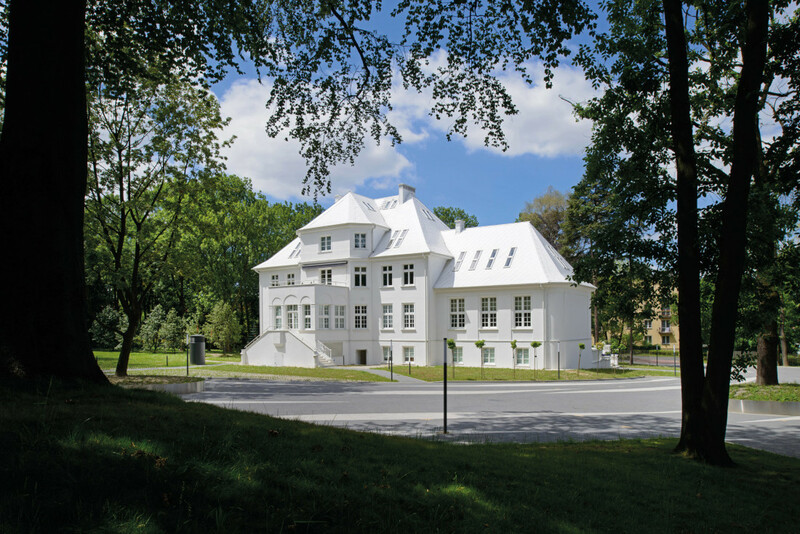 Thanks to the use of FAKRO roof windows, guests of the Palace can admire the view of the 200-year-old park founded around a network of water ponds in a natural forest of approx. 3.5 ha. The new headquarters of the Regional Council of Puglia were completed in mid-2017 with FTU-V P5 White Polyurethane-Coated (PU) Centre Pivot Windows with Anti-Burglary Glazing installed in the mixed use building.